During the 1996 season, Michael Jordan was photographed wearing a White/Gym Red colourway of the IE that turned heads but never made its way to the court. For the last two decades, he’s been the only one to wear it. Until now. 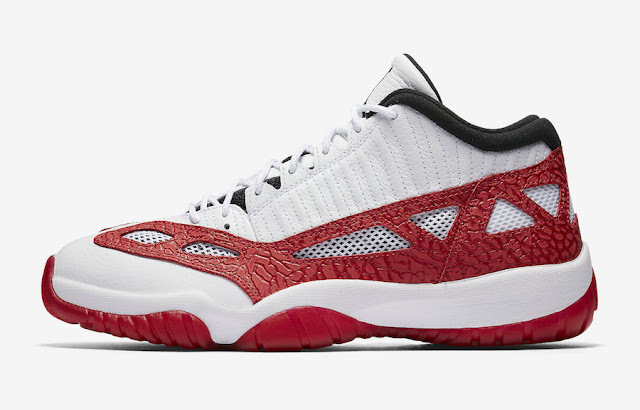 This Air Jordan 11 Low IE features a White leather upper with Gym Red overlays on the side panels (which have an elephant print texture to them) as well as on the translucent outsole. 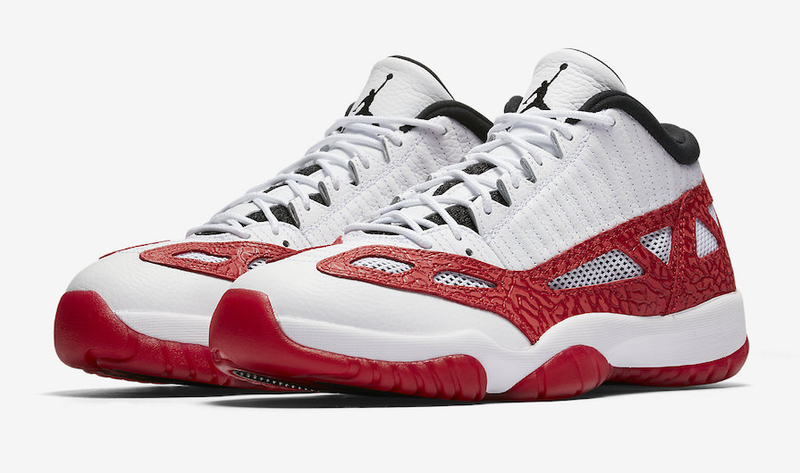 Hits of Black on the inner liner, tongue, and the Jumpman logo on the tongue complete the look. 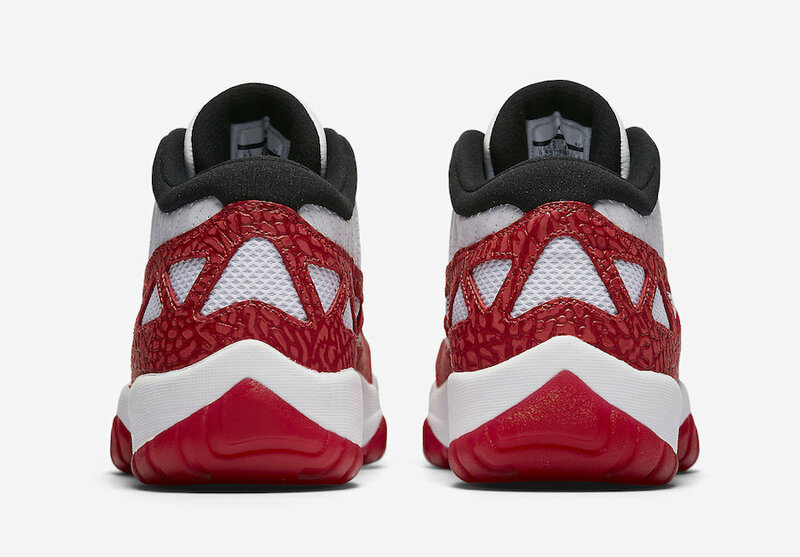 The Air Jordan 11 Low IE Fire Red will drop on Saturday, 23 September 2017, at selected retailers.